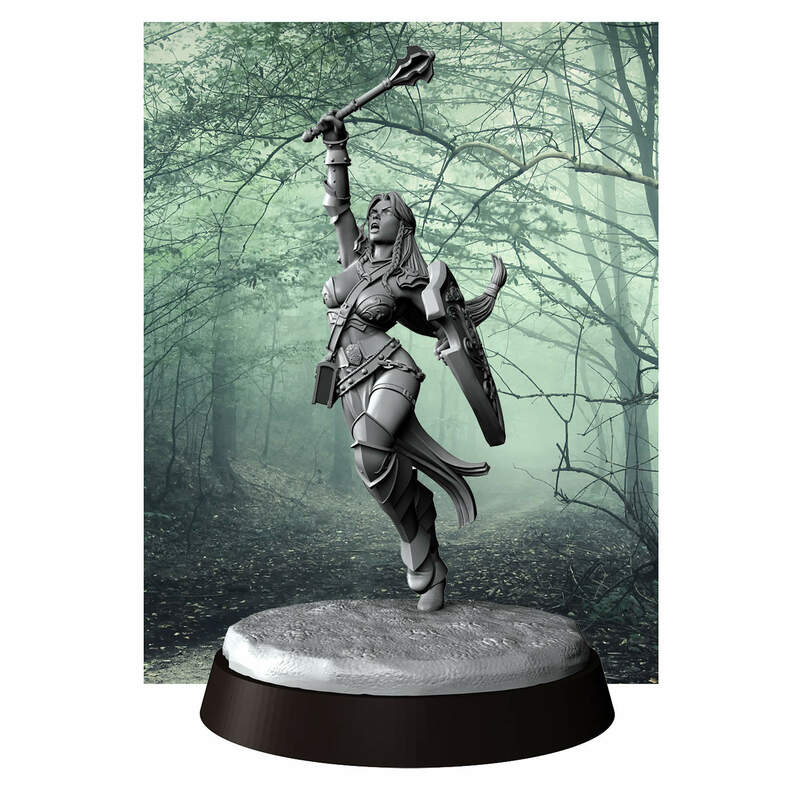 The Townsfolk of Black Hallows are a range of high quality metal miniatures for wargaming and RPGs. 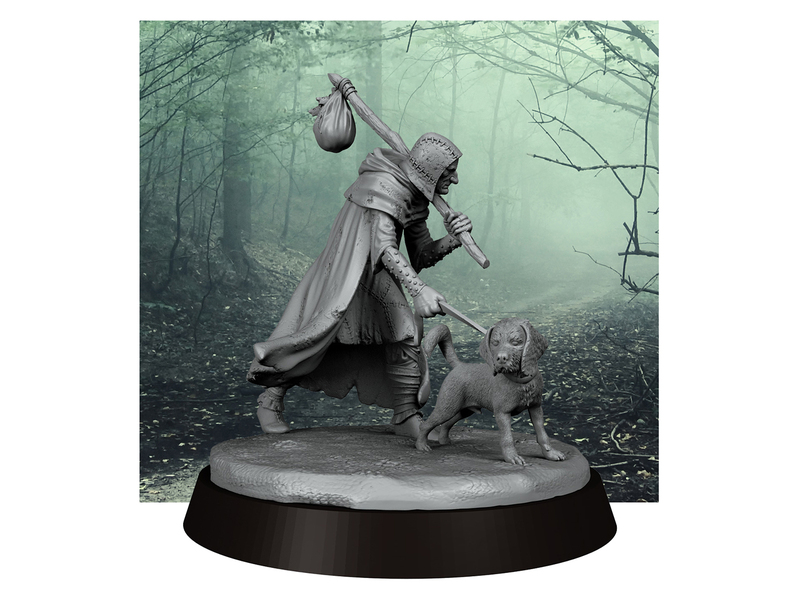 The second set of Townsfolk also includes the 3D Print option, as well as resin buildings and scenic pieces. There's something for everyone to get their teeth into. 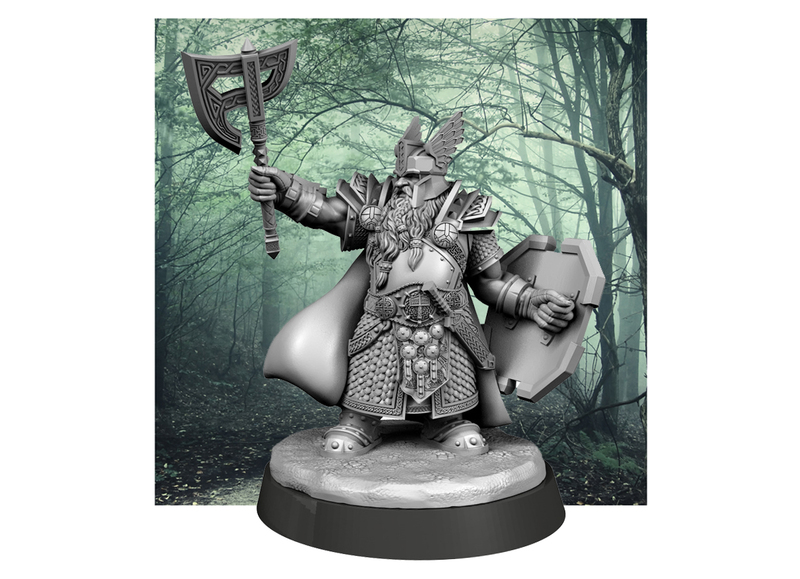 The buildings also come with one shot RPG scenarios. 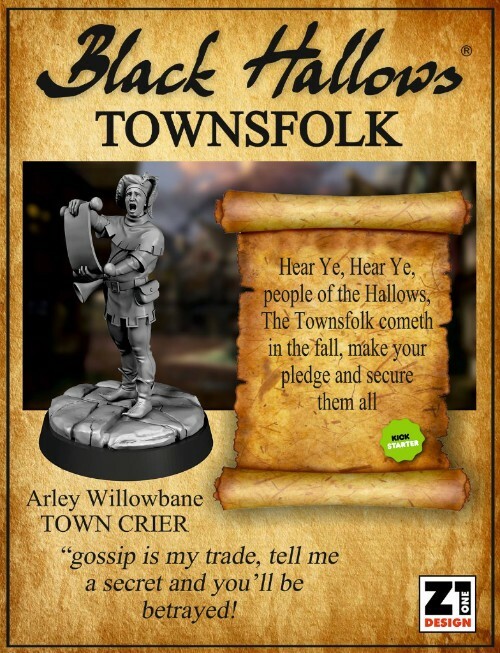 Did you miss the Black Hallows Townsfolk II Kickstarter?